There is something ultimately optimistic about sending a message in a bottle. It is not always a cry for help, sometimes it is simply something that needs to be said or something that is worth sharing. 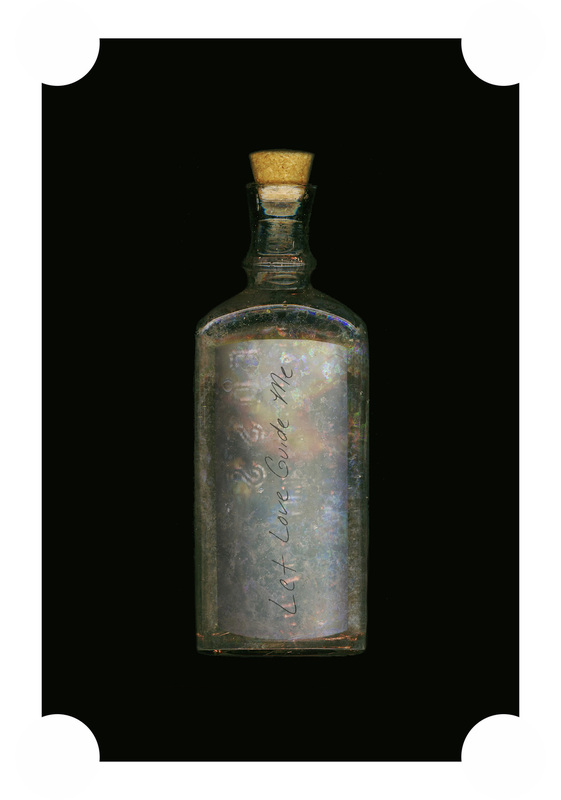 I scanned and edited 12 of my favorite antique bottles, with space for your thoughts. And I hope that this space will be filled with new words, images and imaginings, by you. You can edit a bottle yourself, or jot down your ideas and send me a pic and I will put it in the bottle for you.